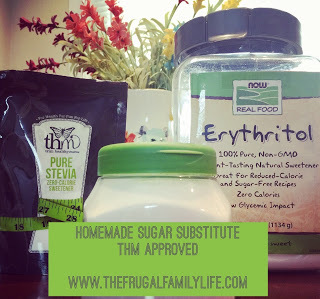 The Frugal Family Life: $1/1 Herdez Frozen Vegetables = CHEAP at Walmart! 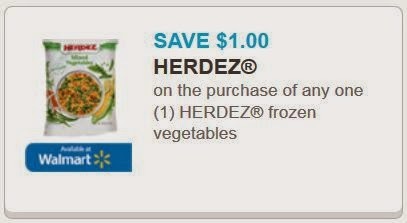 This $1/1 Herdez Frozen Vegetables coupon has reset! 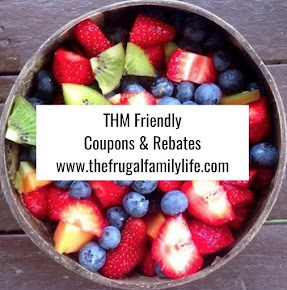 These are priced at around $1.18 at Walmart, so we can grab some CHEAP veggies after the coupon!